As a manager, you might want to think about giving ample feedback as the equivalent of return on investment. Research by Gallup shows that employees who report their managers hold regular meetings with them are almost three times as likely to be engaged at work. 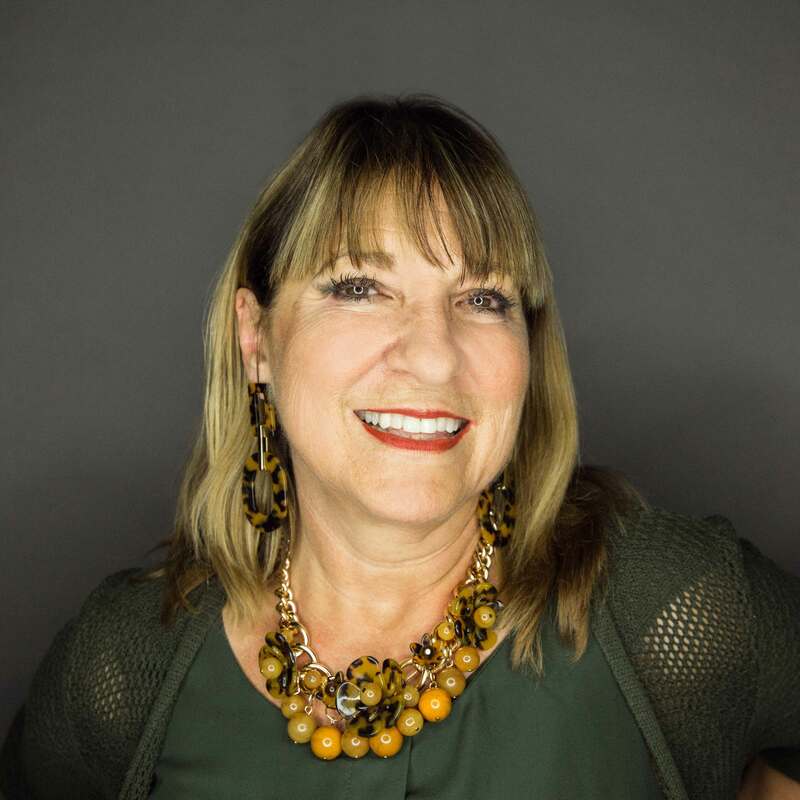 Managers who use a proven system for giving ongoing feedback provide employees with direction and focus, enabling them to make any needed adjustments. 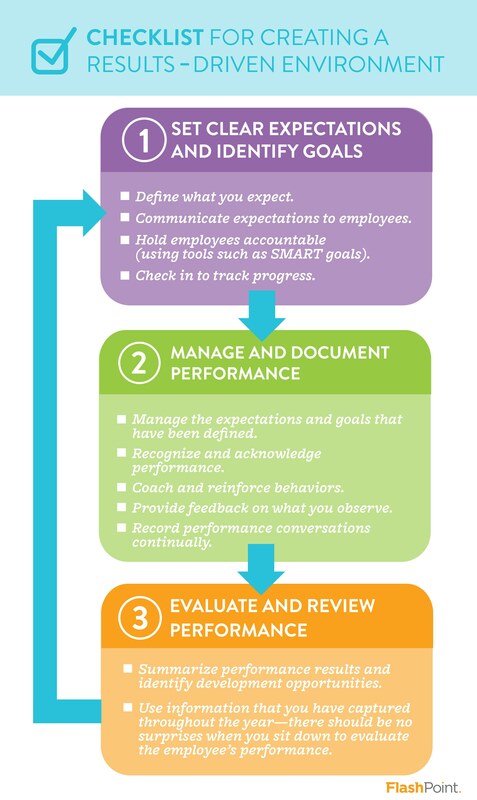 Use the infographic below to plan ongoing performance feedback that managers (and employees!) use to measure progress toward goals and assess whether they’re meeting expectations. You can also download a copy. For more on the importance of feedback, you may enjoy reading: 3 Tips to Boost Employee Engagement Now or 5 Ways to Give Better Feedback. Need more guidance and tools for your managers to create a results-driven environment? Explore our manager development options.